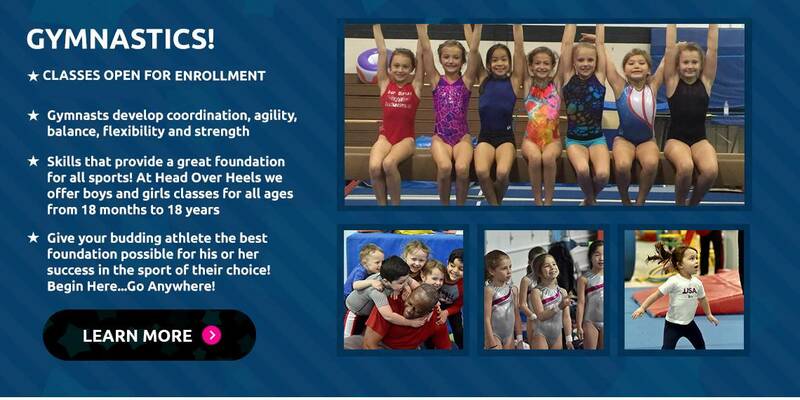 Give your budding athlete the best foundation possible for his or her success in the sport of their choice! Begin Here...Go Anywhere! 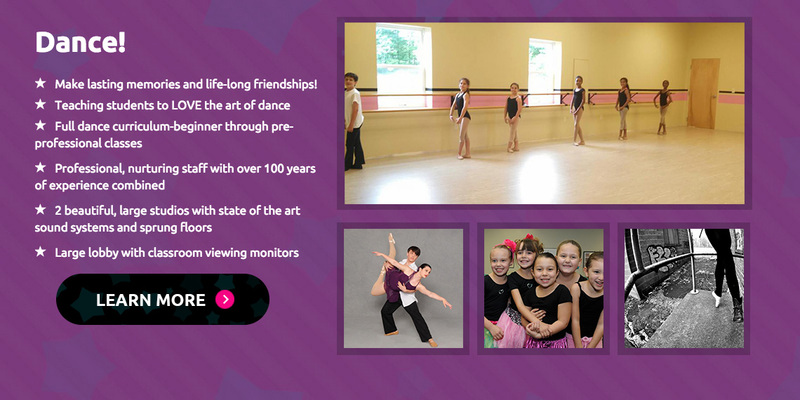 Make lasting memories and life-long friendships! Turning energy into ambition...one awesome kid at a time! NinjaZone is a thrilling new sport for kids. 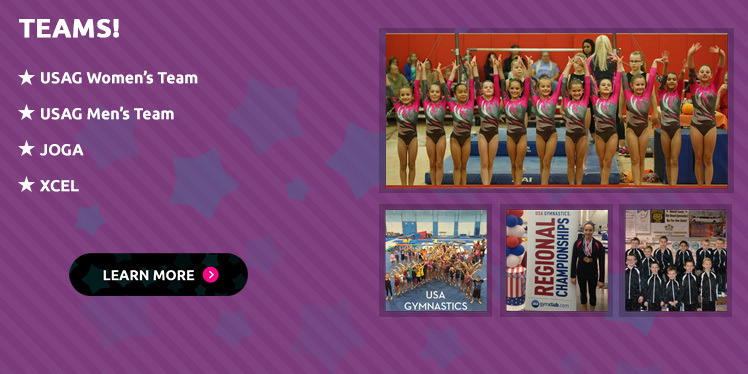 It was developed by fusing elements of martial arts, gymnastics, and obstacle course training. 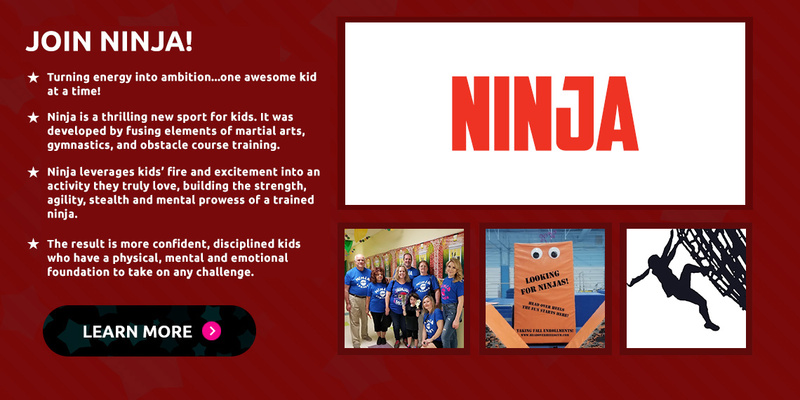 NinjaZone leverages kids’ fire and excitement into an activity they truly love, building the strength, agility, stealth and mental prowess of a trained ninja. The result is more confident, disciplined kids who have a physical, mental and emotional foundation to take on any challenge. 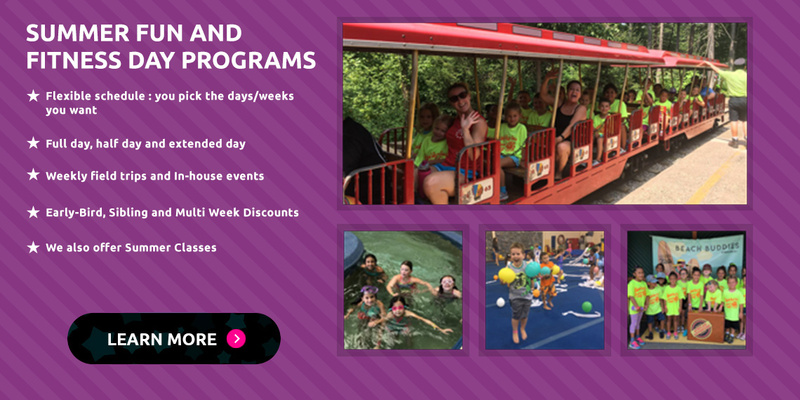 packages include a jammed packed hour of gym time with trained instructors. 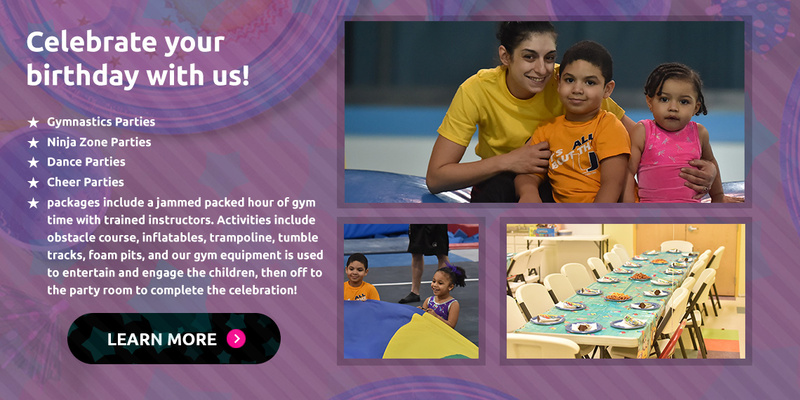 Activities include obstacle course, inflatables, trampoline, tumble tracks, foam pits, and our gym equipment is used to entertain and engage the children, then off to the party room to complete the celebration!